St Martin-in-the-Fields church, roof and crypt are available for filming at designated times during the week. 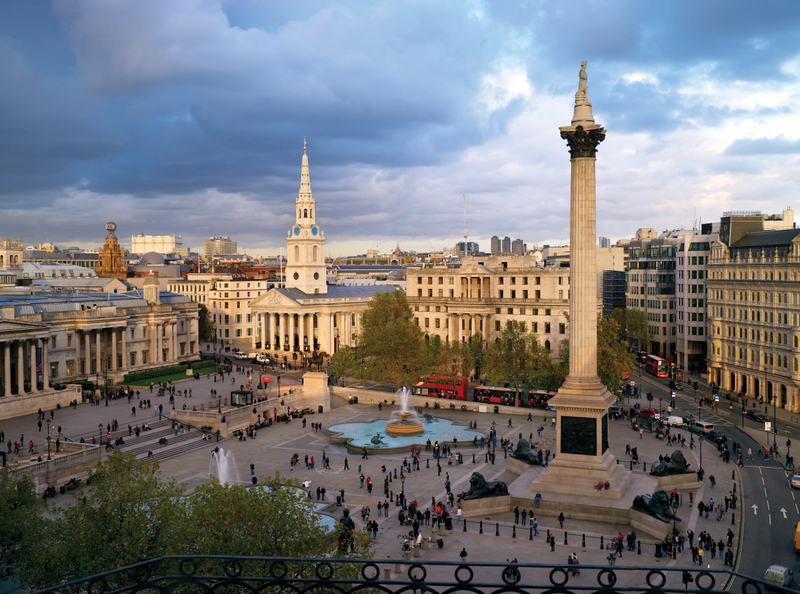 The roof space offers spectacular views across Trafalgar Square and central London. For further information contact events@smitf.org or 020 7766 1165.